We make an effort to make a good holiday even better. At our hostel you will have the time and space to be together as a family and pursue all the activities that both the young and the old members of the family enjoy the most. You can take a walk in the woods of the Deer Park or you can try the rollercoaster in the amusement park Bakken. The amusement park certainly lives up to its motto: “Go to Bakken and have a good laugh and a healthy thrill”. At our hostel you can book a room that suits your family. We both have an outdoor barbecue grill and an indoor guest kitchen available to you, so that you can enjoy your food in the company of your family. 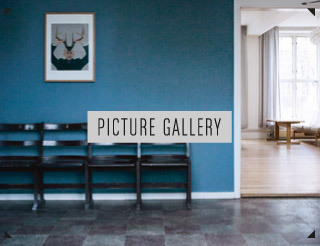 Room with 1 bed: 450,-dk / 64 € per night (not from 1 July– 1 September). Room with 2 beds: 500 dkk / 71€ per night. 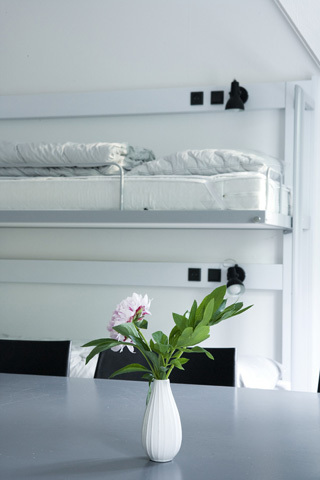 We offer breakfast (DKK 70 DKK /10 €) and you can rent bed linen (60 DKK / 8 € ) and towels ( 20 DKK / 31€ ).